Nonetheless, party or no, I decided to throw out a release since I didn't do so last year. 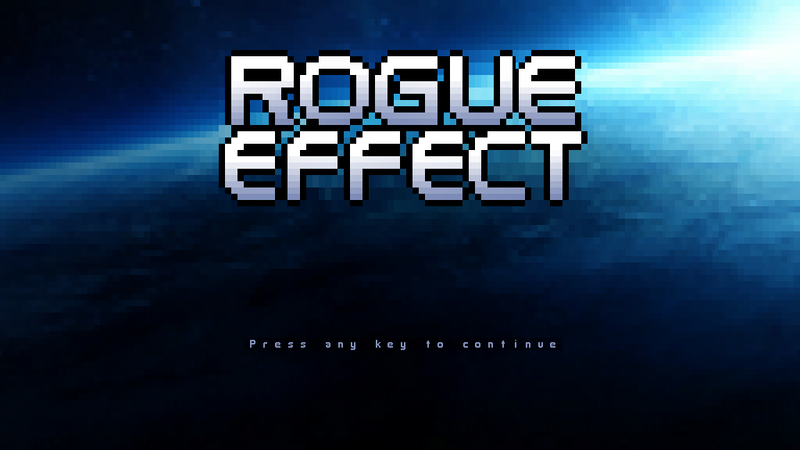 I planned to get version 0.4 of Rogue Effect ready last weekend but it unexpectedly took me two days to get one new player class in. And thus so I sort of got only halfway through the features I planned for this release. I guess the next version will be out sooner then. The highlights of this release are the two new player classes -- Human Adept and Engineer -- and floating combat text, which is on the Sparse setting by default. On Verbose, it gets quite spammy with all the damage numbers. The feature can also be turned completely off. There are some notable bugs in this version I didn't get to fix yet. One of them game-stopping; the game sometimes goes into an infinite loop when the hacking objective is about to complete. May be related to the reward loot dropping and not finding an empty spots or something. And the game's still quite hard. I had a really promising run with the olde human soldier (Indra and Geth Plasma Shotgun as weapons). 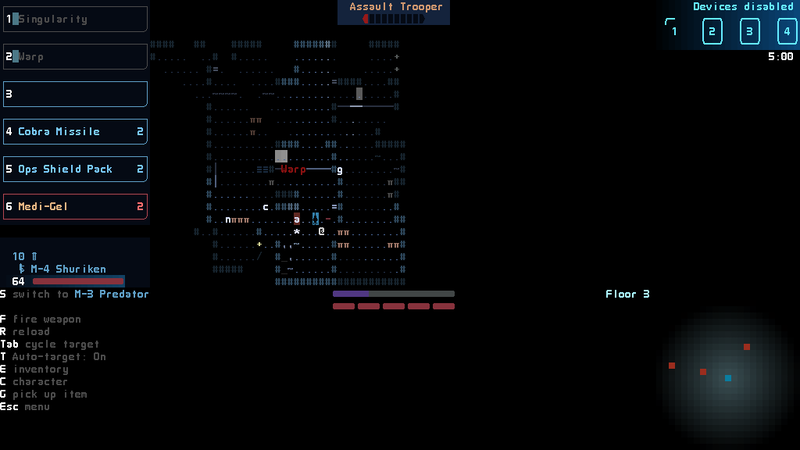 But then on floor 10 I found the spawnlimits weren't working correctly (fixed now) and I faced three Atlases at once. Which was too much to handle. Glad to see another release of this! and looking forward to the sooner than later patch to come that you mentioned. Even in an early stage (assuming by ver number being 0.x) it's quite enjoyable and playable.